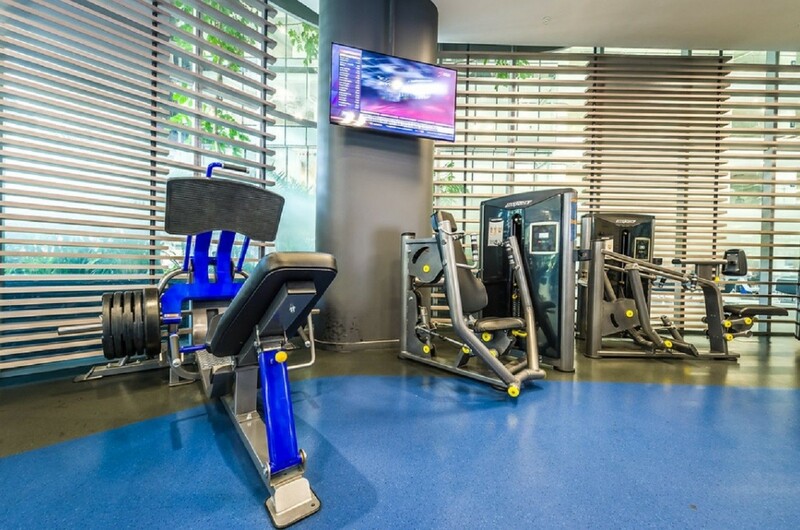 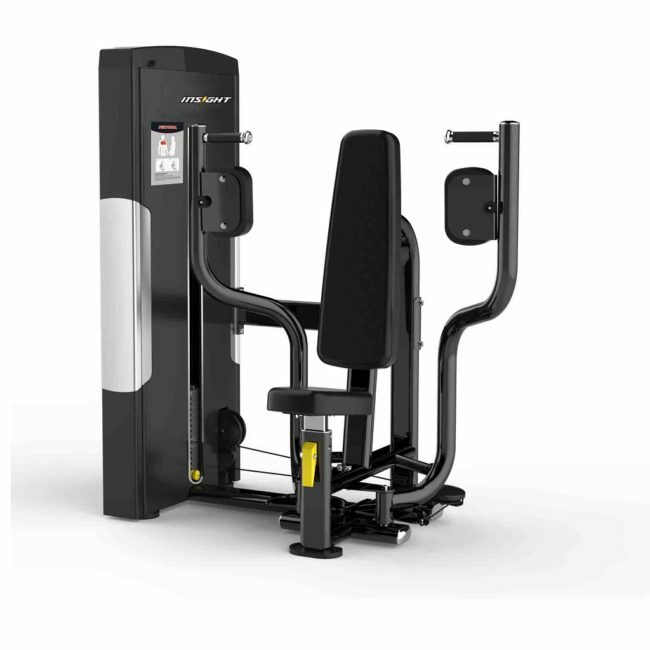 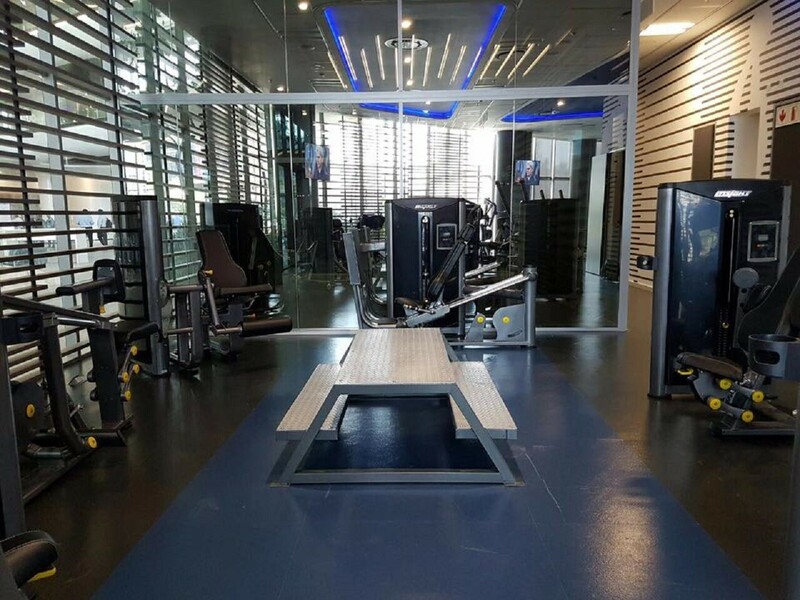 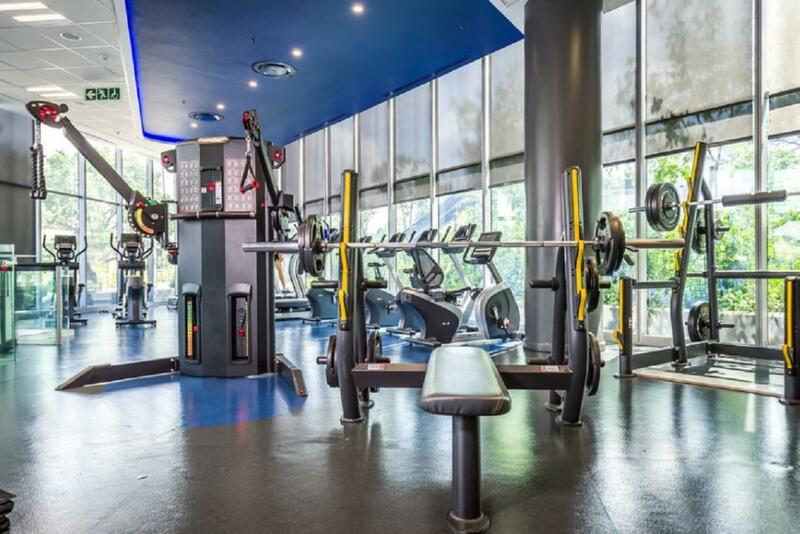 The Origin Fitness SA Strength selectorized series consist of single-function, dual-function, multi-station, and home-gym. 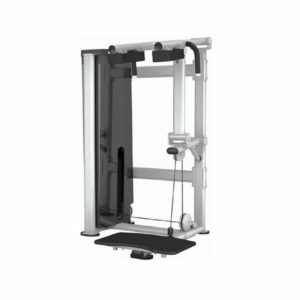 Machines specially designed for entry level as well as institutional applications. 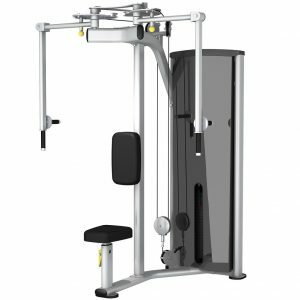 The Pec Dec Machine designed to work the anterior arm muscles, shoulder muscles and chest muscles. Rotating arms accommodate users of all sizes and improves range of motion. 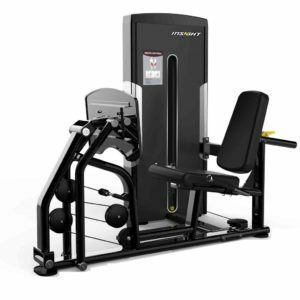 Angled user position for enhanced comfort as well as stabilization. 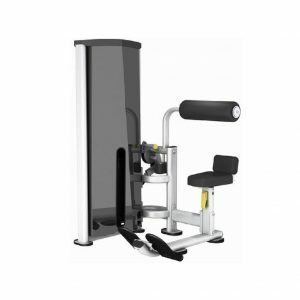 Contoured elbow pads provide greater arm comfort.